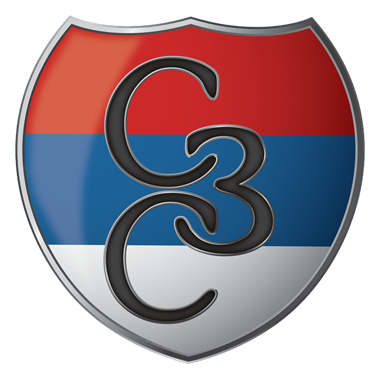 BINAČ. Already last Saturday again an armed attack on a group of 20 Serbs who were busy cleaning the courtyard of the Binač monastery near Kosovska Vitina occurred. 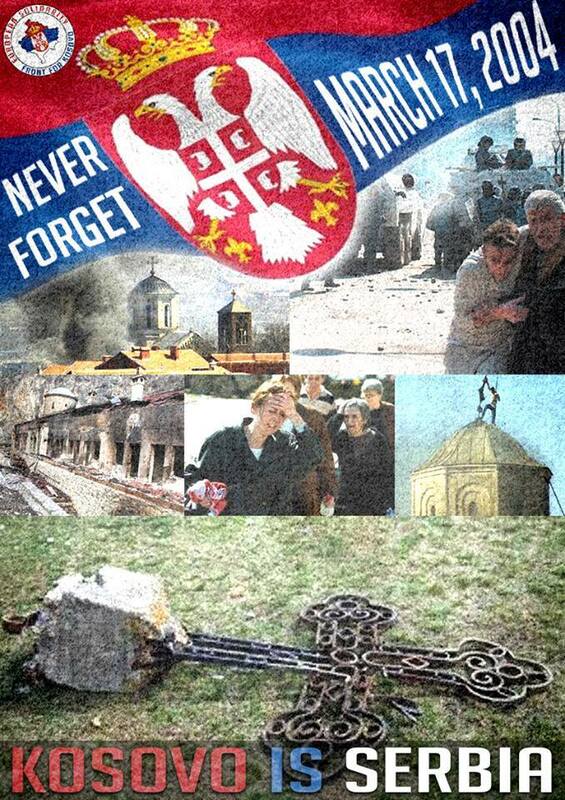 According to the testimony of the priest Zvonko Kostic, the local Serbs gather every year at the ruins of the monastery of the Holy Archangel Gabriel in Binač, which was plundered and completely destroyed by Kosovo Albanian extremists in the summer of 1999, after the end of the armed conflict and the withdrawal of KFOR troops. Likewise, the Chapel of St. Petka. Dating back to the 14th century the complex was repeatedly destroyed and rebuilt. Since 1963 the monastery was considered a cultural monument of the Republic of Serbia. 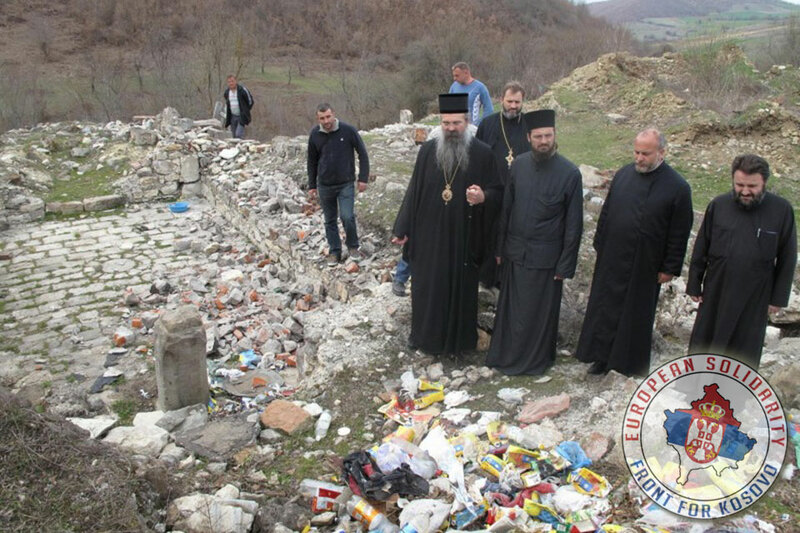 Now before the feast in honor of St. Gabriel the municipality must clean the monastery courtyard because local Albanians use the monastery for dumping trash and debris. 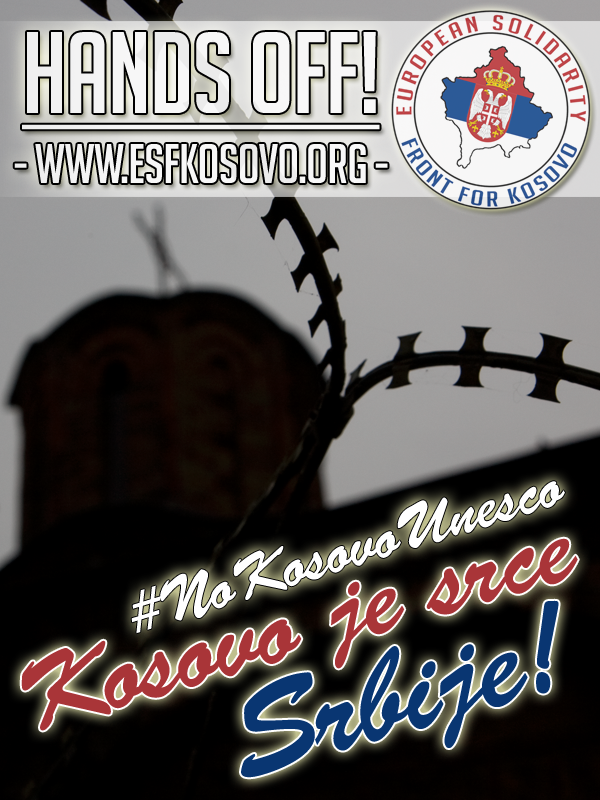 Before cleaning, Father Zvonko had asked at the local Kosovo police for protection, but his request was rejected. Nevertheless, a group of 20 Serbs began with the cleaning of the monastery square. As eyewitnesses say, automatic rifle fire opened from an unknown direction arround 12:00. This was confirmed by a local police spokesman. In the attack, fortunately, nobody was hurt. 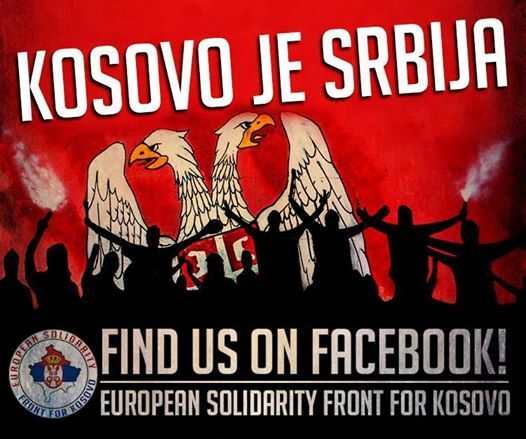 The Diocese of Raska and Prizren of the Serbian Orthodox Church condemned the attack sharply and urged the authorities to identify the offenders and to ensure that local Serbs freedom to commit their religious holidays in safety. Various media such as RTS or BETA reported on the incident. The archive photo from three years ago shows the ruins of the former monastery with tilted garbage.